The Robin to Adam West’s Batman has addressed the original TV Caped Crusader’s passing. I am devastated at the loss of one of my very dearest friends. Adam and I had a special friendship for more than 50 years. We shared some of the most fun times of our lives together; our families have deep love and respect for each other. This is a terribly unexpected loss of my lifelong friend, I will forever miss him. There are several fine actors who have portrayed Batman in films, in my eyes there was only one real Batman and that is and always will be Adam West; He was truly the Bright Knight. 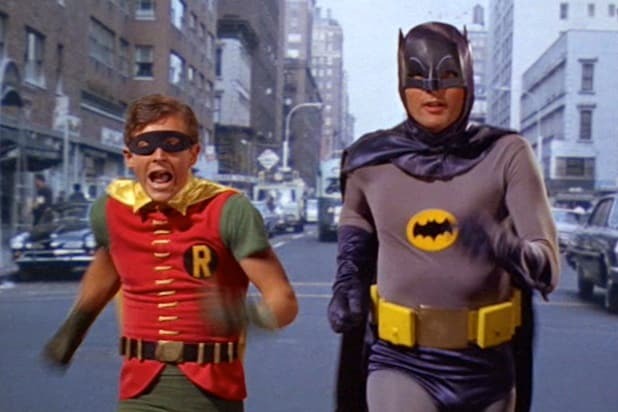 West and Ward co-starred on television’s “Batman” from 1966-1968. 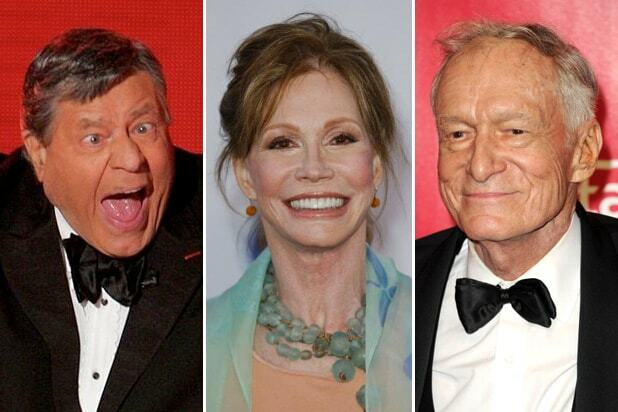 Click here for more reactions to Saturday’s somber news from Hollywood friends and fans. West died following a brief battle with leukemia.